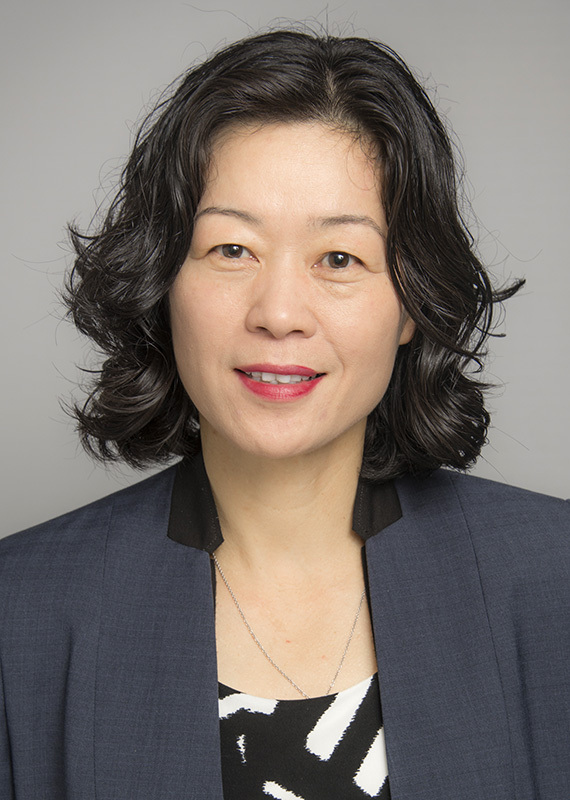 Liying Zhang was appointed associate professor following over a decade at Wayne State as part of the research faculty in the biomedical engineering department. Dr. Zhang is known internationally for her work on brain injury modeling in automotive, sport and military environments. Her research has been funded by the National Institutes of Health, the Department of Defense, Global Human Body Models Consortium, Orthopedic Research and Education Foundation, the National Nature Science Foundation China, the Military Clinical Neuroscience Center of Excellence, and automotive industries. Dr. Zhang has served on the DoD Blast Injury Research Program Expert Panels on brain injury modeling and sensor threshold. Dr. Zhang has published over 95 research articles in edited books, refereed journals and conference proceedings and delivered over 50 presentations at the national and international conferences.